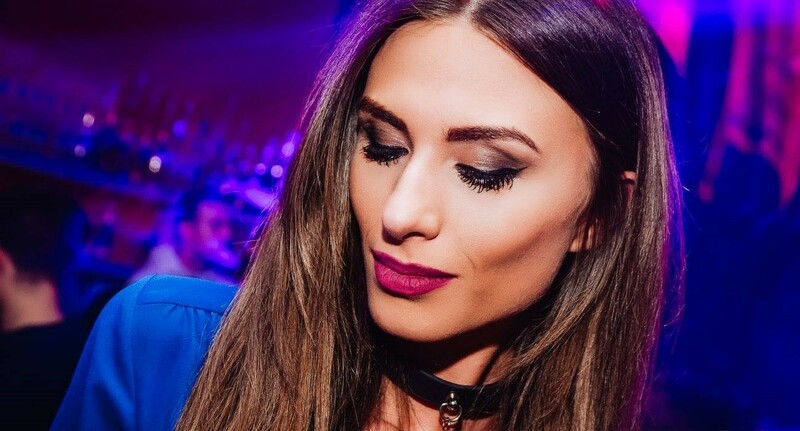 Belgrade is one of the top party destinations in the world, and its river boats like club ninety four that make this city’s night life even better. A favorite for many locals and visitors who party here ever week. This weekend you can party at this top Belgrade club, as you become part of the energy and awesome atmosphere that club 94 is known for. 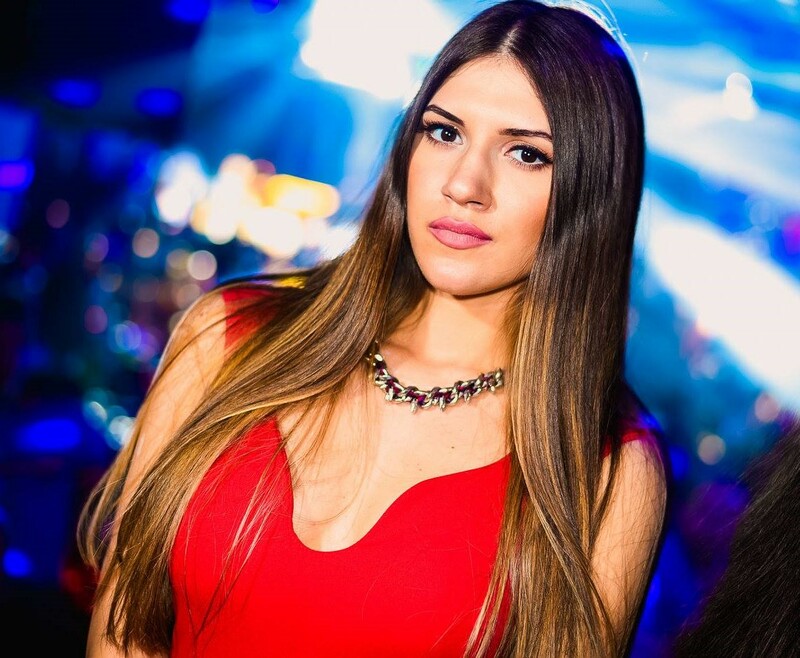 Packed out every weekend with some of Belgrade’s most beautiful girls, and Belgrade’s devoted club goers. Friday night party to the RnB tracks at “Pure cream” with DJ Prema on the decks busting out only the best tunes for you to dance to all night long. Saturday night ” Somebody call the doctor” for all lovers of house music this is your party venue with the best beats on the river. Doors open at midnight.